Whether you are a tourist in Stockholm or inveterate local urbanite, a night at a hotel will do anyone good. Being a tourist in your own city is actually not as silly as it may sound. Take a weekend off to pamper yourself and a loved one at a great hotel in Stockholm. Why not relax at a spa, enjoy some wining and dining or shopping? Whilst you are at it - take the opportunity to better acquaint yourself with some of the sights. We have created this guide to the best hotels in Stockholm to help you decide where to stay. Scandic's signature hotel has revived the Twenties glamour in the premises of the the former PUB department store on Hötorget. As well as some 400 hotel rooms (including several suites), the hotel includes a restaurant, bar and café as well as function rooms, a small cinema and gym. Its city centre location is hard to beat; everything you need is just outside the front door. With its prestigious address and scenic views, the reason as to why Hotel Diplomat is one of the city’s best is pretty self-explanatory. The elegant Art Nouveau interior is enhanced through carefully curated collection of fine art. The hotel’s popular restaurant T/Bar is the ultimate place for people watching and is frequented by locals and tourists alike. Sheraton Hotel is located opposite the Town Hall upon one of the city’s less known waterfronts. With its dedication to quality and service the hotel’s 500 ultramodern rooms, spread out over eight floors, are among the largest in town. Choose between a room overlooking Stockholm’s inlet or courtyard views. The restaurant, ThreeSixty, serves an international cuisine. The conference floor has a capacity for over 600 people. 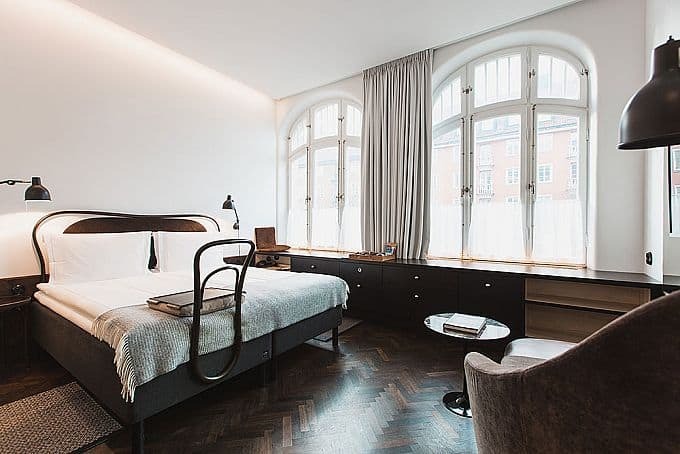 This urban boutique hotel has 93 rooms in the heart of the city, designed by celebrated architect Gert Wingårdh. 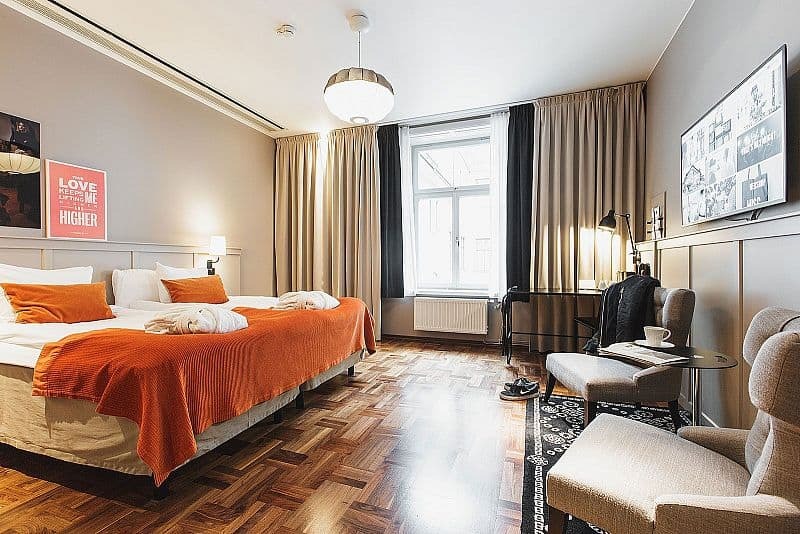 Perfect for romantic couples and business travellers looking to stay centrally and stylishly, close to all Stockholm's main cultural hotspots. 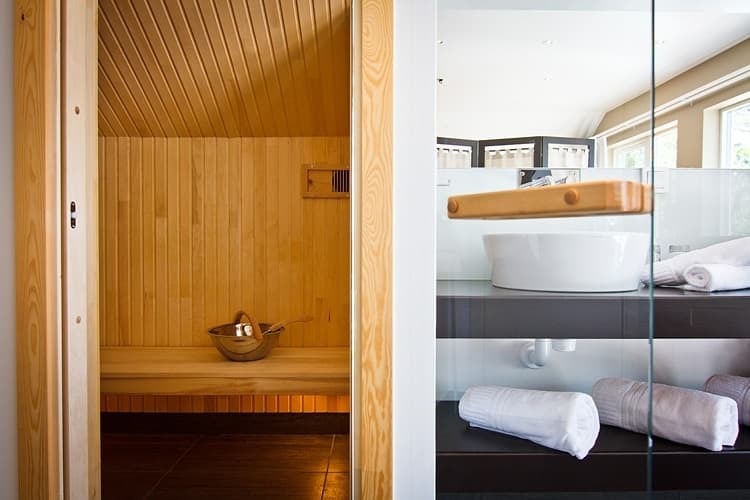 As well as a restaurant and bar, the hotel has a sauna, gym and various function rooms. 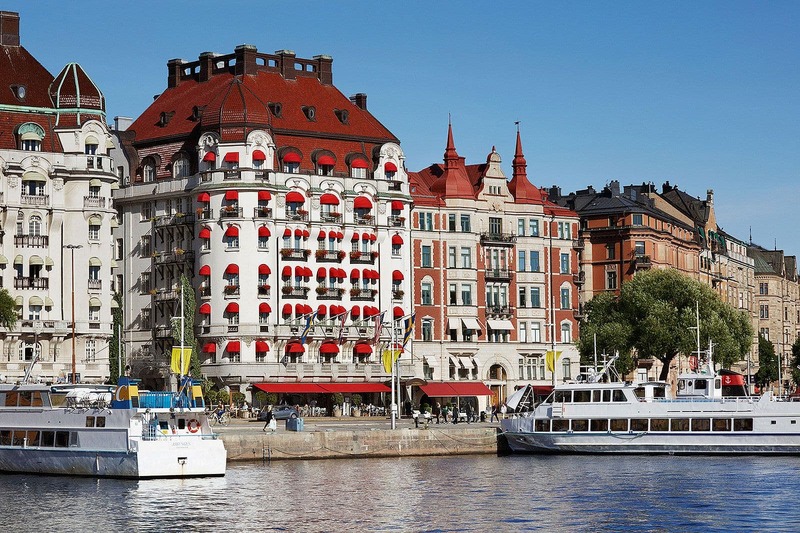 Scandic Grand Central is located in a beautiful 130-year-old building. The hotel boasts of 391 rooms, characterised by the old-meets-new influences. Designed to be a multi-functioning melting pot for tourists and locals alike with extensive conference and entertainment facilities. The onsite restaurant serves traditional Swedish fare. 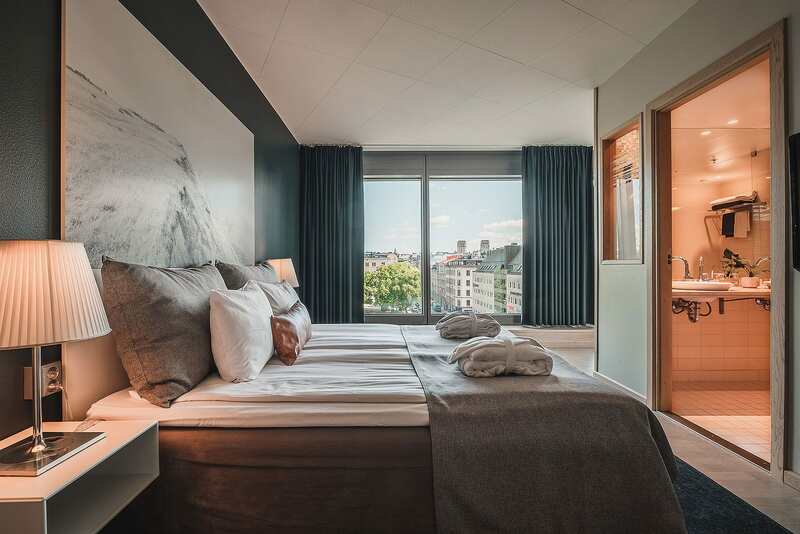 Norra Bantorget has received a modern reworking, partially thanks to Clarion Hotel. In addition to the well-designed rooms with Dux beds, flat screen TVs and free Wi-Fi, there is also a cool sky-bar. Enjoy the panoramic views at the renowned Selma rooftop spa with its heated pool, sauna and fitness centre. 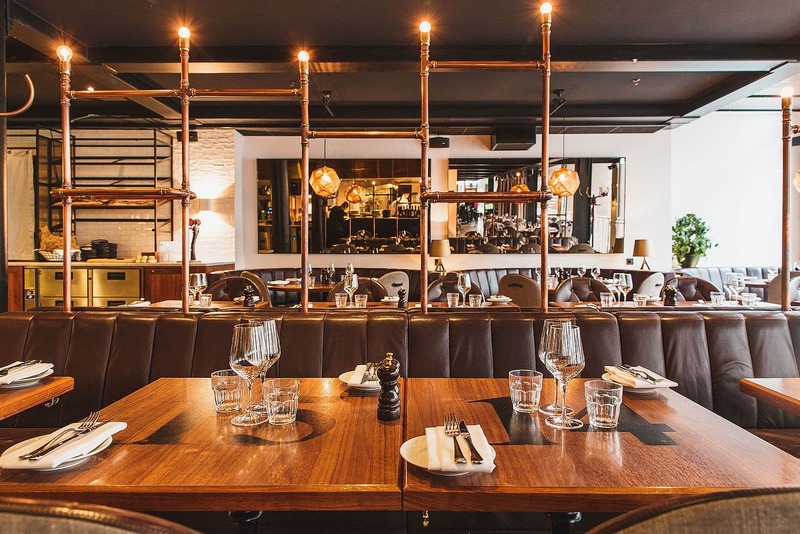 Do not miss the critically acclaimed restaurant, Kitchen & Table. 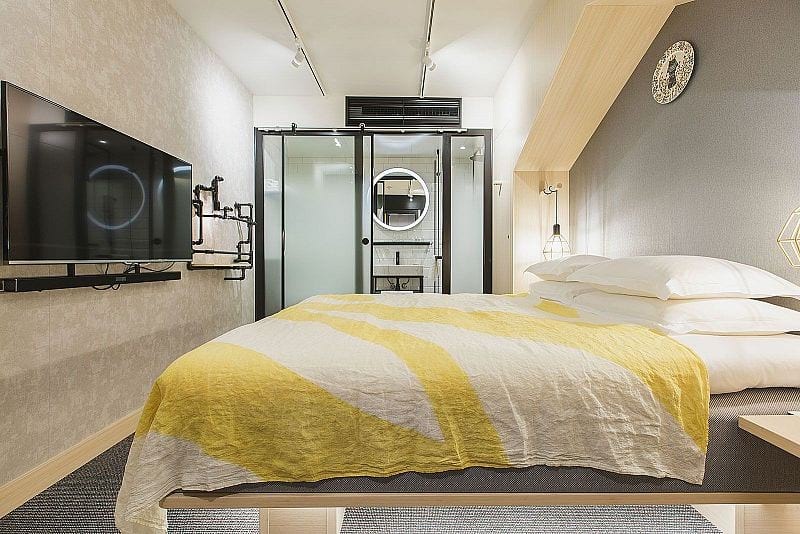 Choose this contemporary 5-star boutique hotel for its pared-back elegance. Expect the typical luxury hotel offerings such as 24/7 services, prestigious address and lavish interior. Its critically acclaimed restaurants and glamorous bar further enhance the lively atmosphere. Grand Hotel is a real gem. Despite its prestigious history and address, Grand Hotel fuses tradition with timeless elegance for a distinctly modern approach. Its renowned restaurant Matbaren is well worth a visit and has received two Michelin stars. The urban jungle meets the wilderness at this hip design hotel in the heart of central Stockholm. Wellbeing is a top priority and you'll find The Nest, a wellness centre and cocktail lounge, on the top floor of the hotel, while the ground floor restaurant has a campfire feel. The hotel's "lifestyle concierge" can help you find interesting activities during your stay. 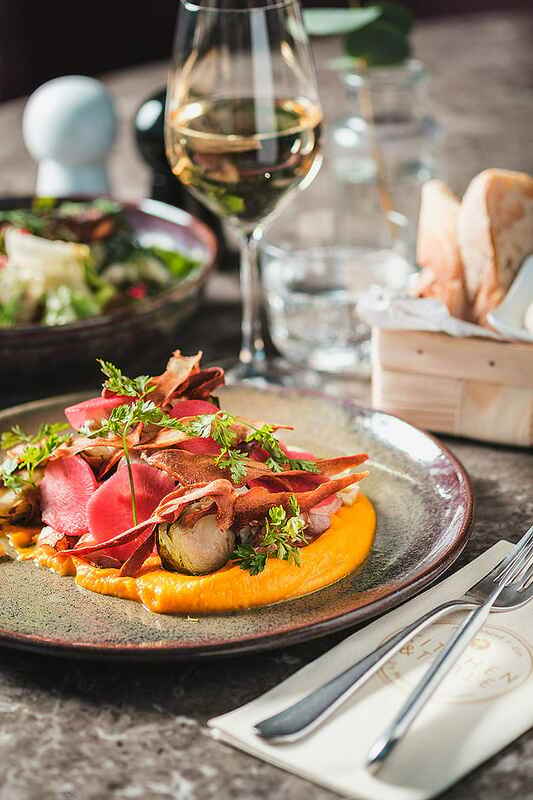 Berns Hotel is located in close proximity to Stureplan’s nightlife, with a large selection of restaurants, shops and boutiques just around the corner. Additional amenities include a glamorous restaurant, large stage and popular nightclub. The hotel has received numerous awards, and has been nominated Stockholm's best boutique hotel. Each room is unique and characterized by its own aesthetic. Classic Svenskt Tenn-style influences the decor and the walls are adorned with works of art. Lydmar Hotel's intimate and familiar décor enables guests to feel very much at home. All rooms are unique, accompanied by a small lounge area on each floor. The living room-style restaurant adorned with photo art and comfortable sofas is relaxed and unpretentious. 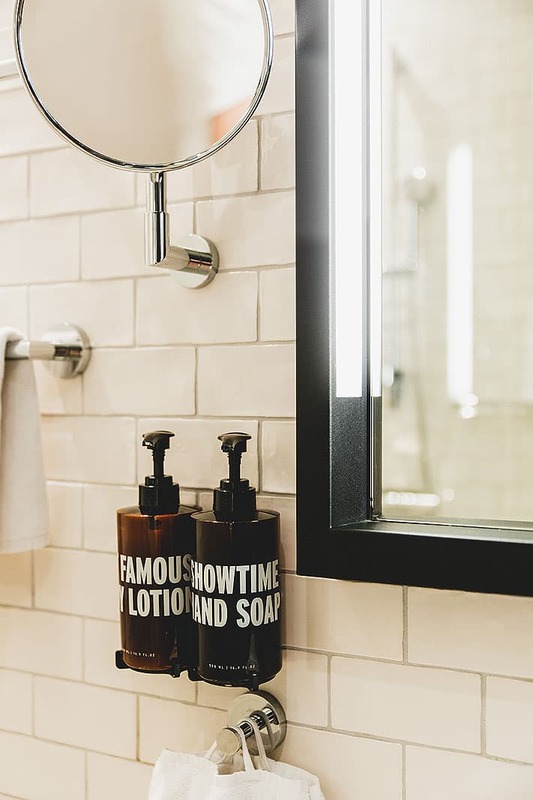 Story hotel is a boho-chic boutique-style hotel designed for modern business and leisure travellers who prefer Wi-Fi, organic sheets and self check-in, as opposed to the traditional hotel experience. 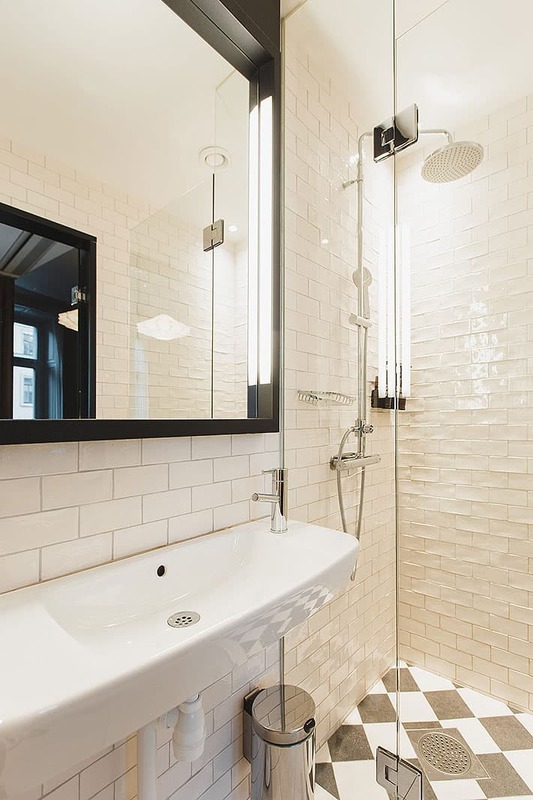 Expect smart functionality combined with contemporary downtown NYC aesthetics. Choose between a central city location and suburban tranquillity with a short commute. Djurönäset is located just 45-minutes away by car from the city. Soak up the beautiful nautical-inspired environment and make the most out of the amenities offered. 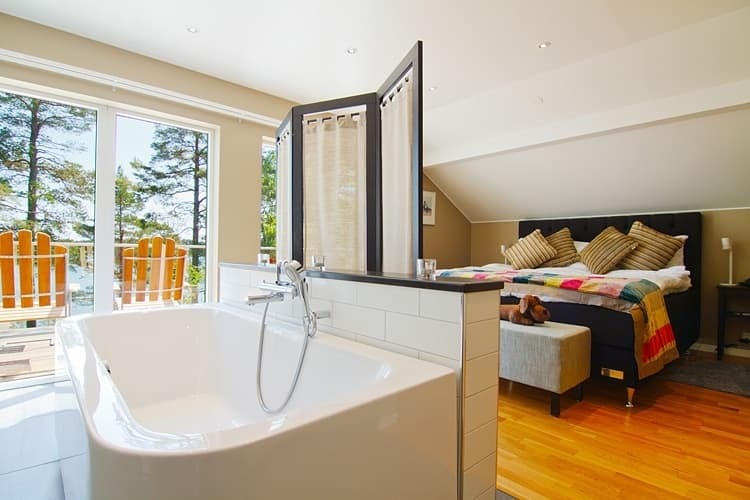 The renovated rooms pay homage to sleek Scandinavian minimalism through the use of wood and granite. The hotel’s dedication to the environment and sustainable practices is emphasised through its multiple eco-certifications. This ultramodern hotel is located in close proximity to public transportation, shopping and restaurants. Renowned for its large event and conference facilities, impeccable service and high-quality rooms. The hotel won "TripAdvisor Traveller's Choice" in 2013. 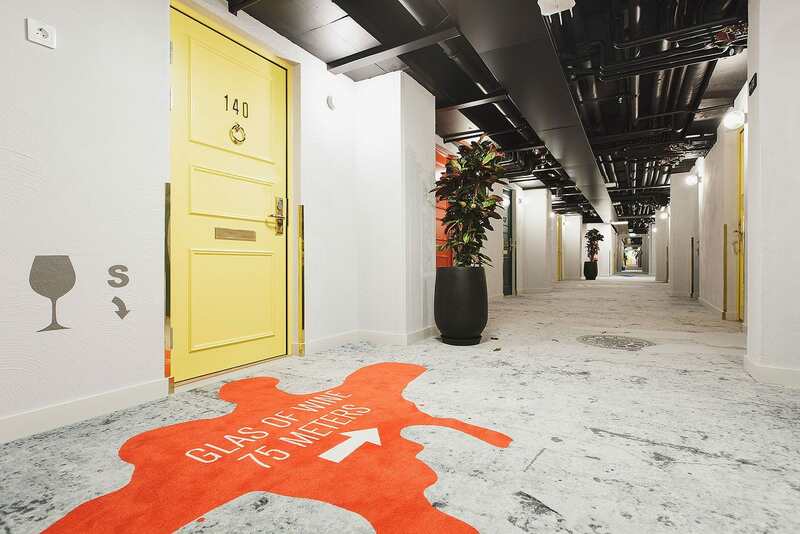 This underground hotel next to the popular Urban Deli restaurant and bar on Sveavägen opened in 2015 and it's perfect for business travellers, couples and families alike. "Lean Luxury" is the name of the game here - smart, comfortable and modern and perfectly positioned for shopping, transportation and going out. 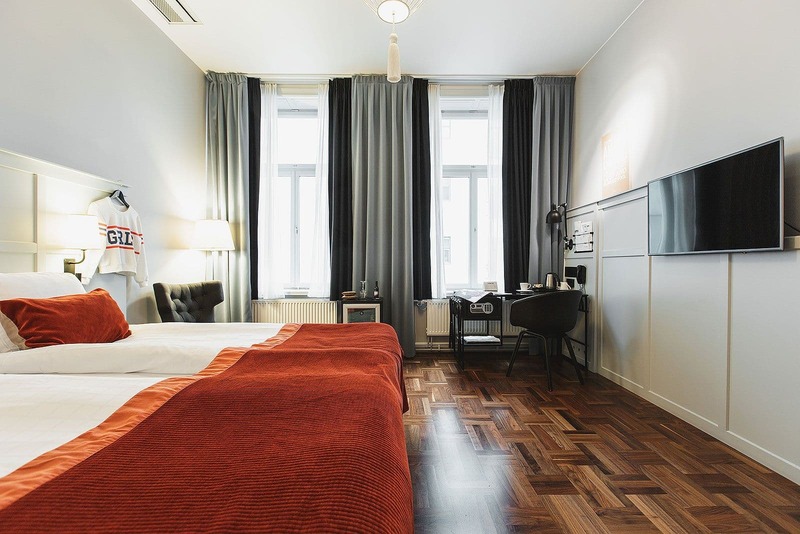 Hotel Rival is a modern boutique hotel located by bustling Mariatorget in Södermalm. The art-deco influences are apparent throughout the hotel with red velvet trimmings and shiny brass detailing. 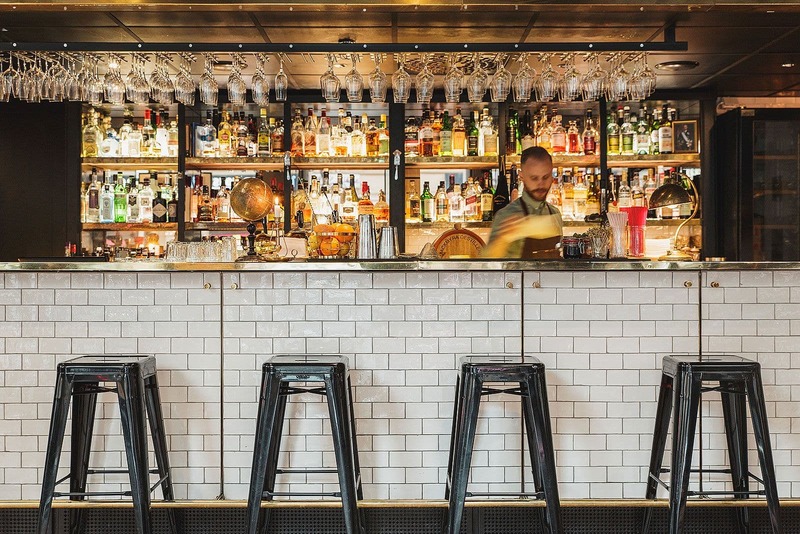 The Rival Bar & Bistro is a popular watering hole. Event and conference facilities are also available. 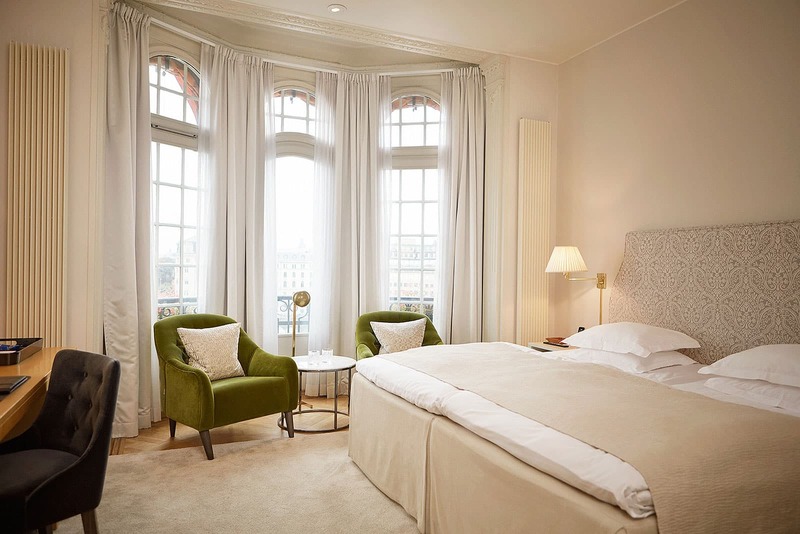 Hotel Skeppsholmen is the product of an architectural revamping of a historic building from 1699. Comfort and harmony is emphasised blending timeless elegance with modern sensibilities. During the summer months the lush island is true city oasis. The hotel’s restaurant Långa Raden is bound to tickle your fancy. Nordic Light Hotel has a clear niche and the city's influence on the decor is apparent - graphic photomurals depicting the cityscape adorn the walls. The rooms are small yet functional in par with the overall aesthetic. The hotel’s bar is a close-to-home alternative to The Icehotel in Jukkasjarvi. Escape the bustling city and opt for peaceful tranquillity only moments away from Strandvägen by foot or boat. The décor is influenced by nature and the seasons, blending timeless elegance with modern sustainability practices. With ample conference facilities and charming restaurant, the hotel caters to leisure and business travellers alike. 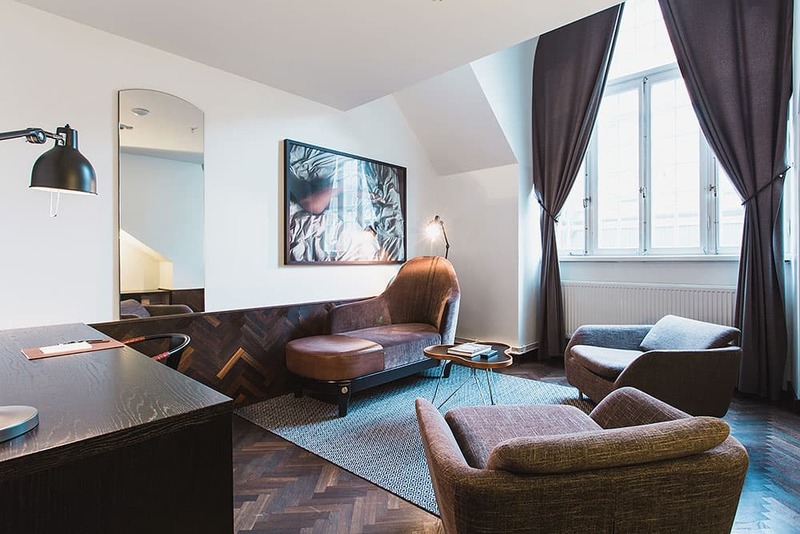 The charming Hotel Sven Vintappare is tucked away in one of Gamla Stan’s characteristic alleyways - complete with creaking stairs, romantic nooks and cosy atmosphere. Ambiance is key and the light open-plan rooms are adorned with ornate details to balance the rustic charm. The staff is friendly and breakfast is included. 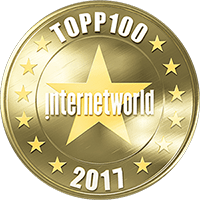 Our guide to the best hotels in Stockholm is updated continuously. Feel free to email us at hello@thatsup.se if you feel that we should add a hotel in Stockholm to our guide. Please let us know if you see any mistakes in our guide to the best hotels in Stockholm.